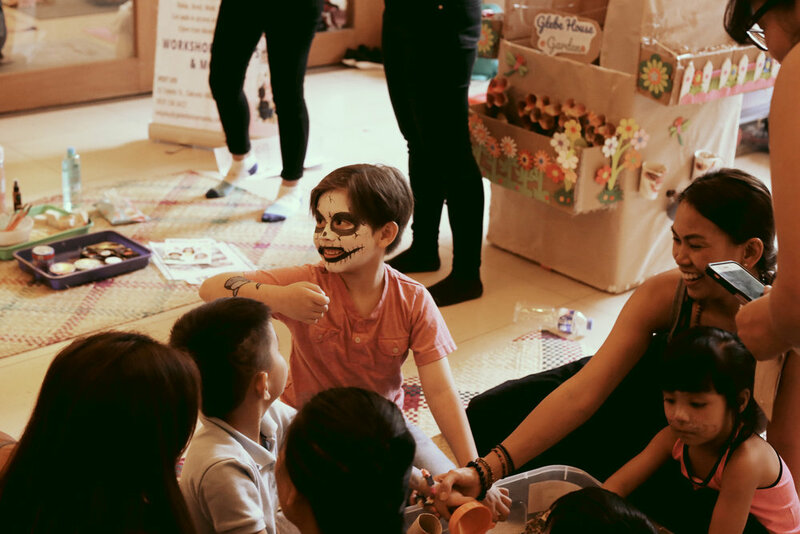 What is Global Mala Project Manila? 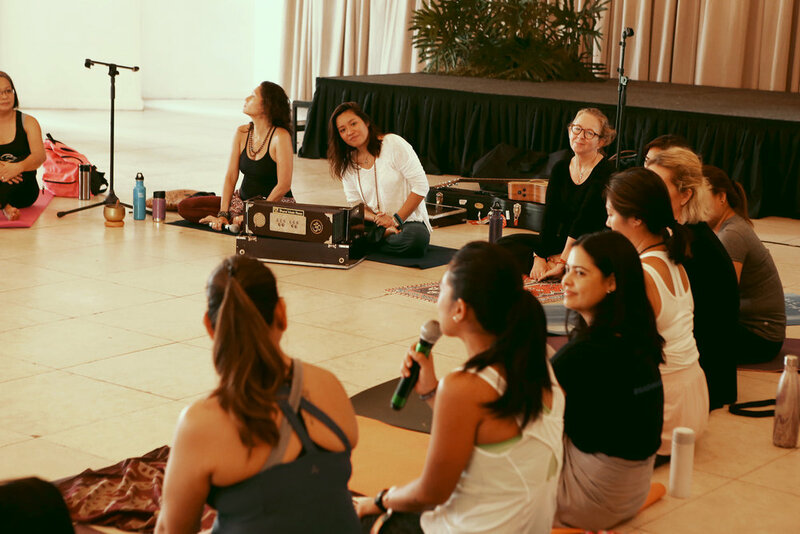 Since our inception in 2007, The Global Mala Project was created with the mantra of uniting the global yoga community together with service and collective action. 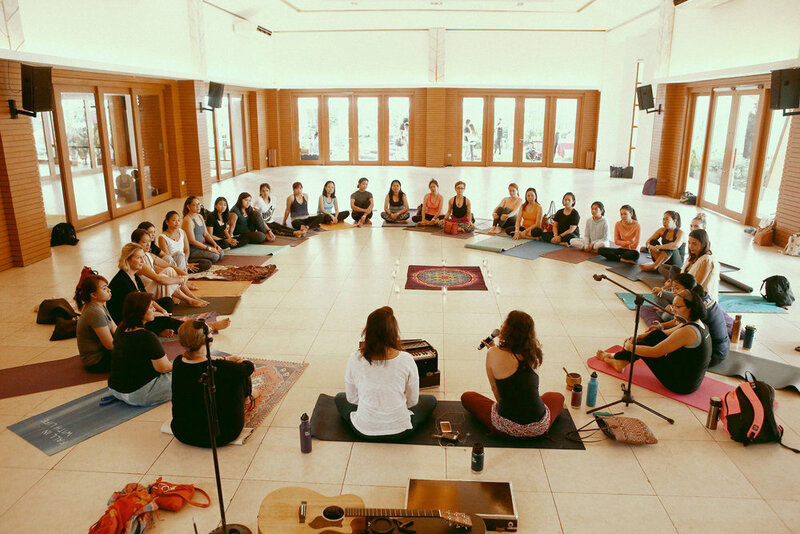 This movement also brings together people who share the same values of mindful living, sustainable practices, and collective consciousness. 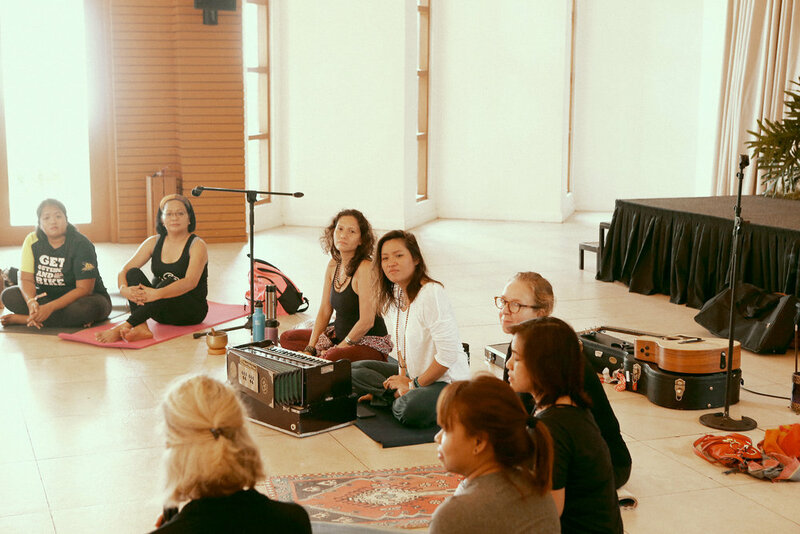 In line with the United Nation’s International Day of Peace, studios, teachers, and organizations across the world come together through this event. 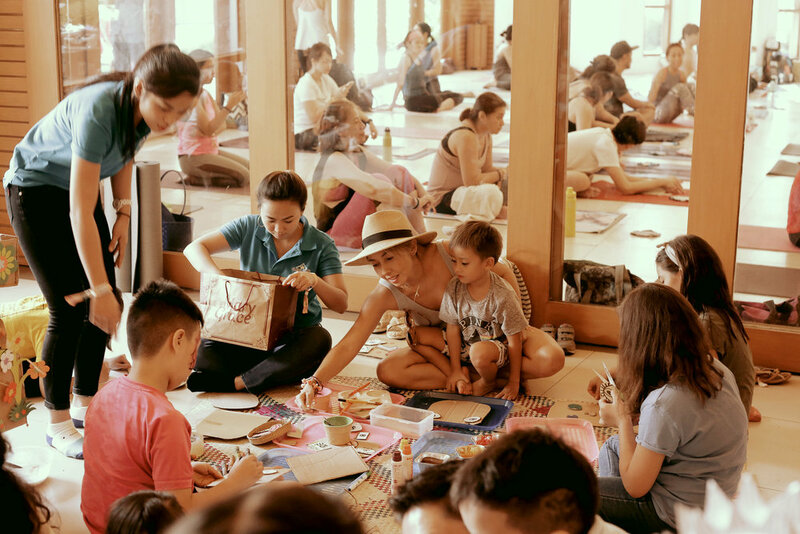 In the same way that Mala beads are a timeless tool for transformation, the Global Mala Project spreads awareness and raises funds for prominent issues happening in the world today. 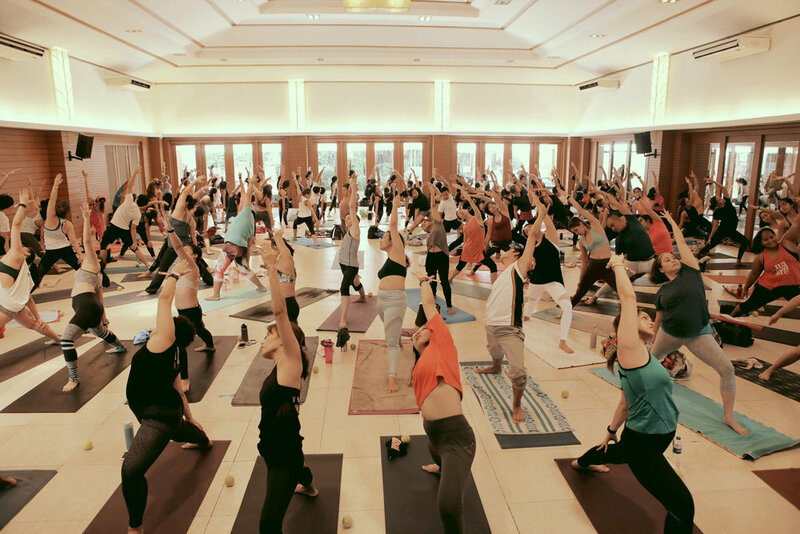 The Global Mala Project is the largest unified worldwide yoga event in history dedicated in promoting positive change in the world we’re living today. 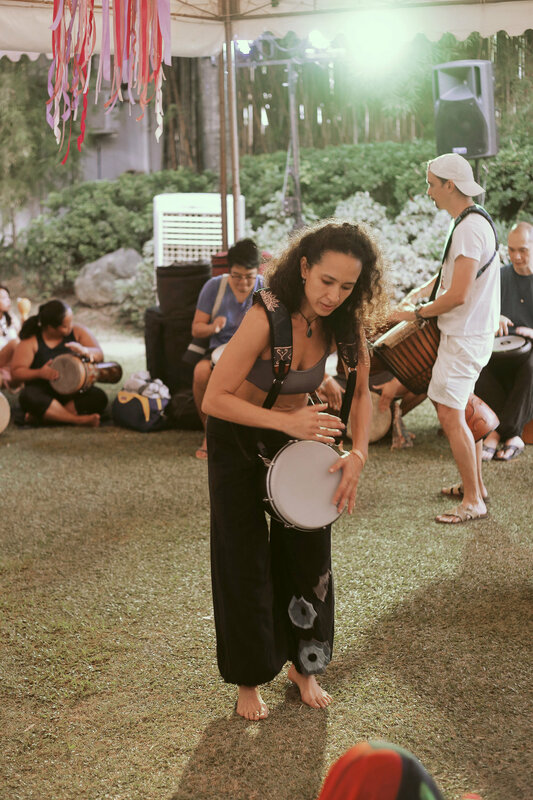 This event happens simultaneously in different cities across the globe- including Los Angeles, New York, London, San Francisco, Tokyo, Puerto Rico, and Sydney. 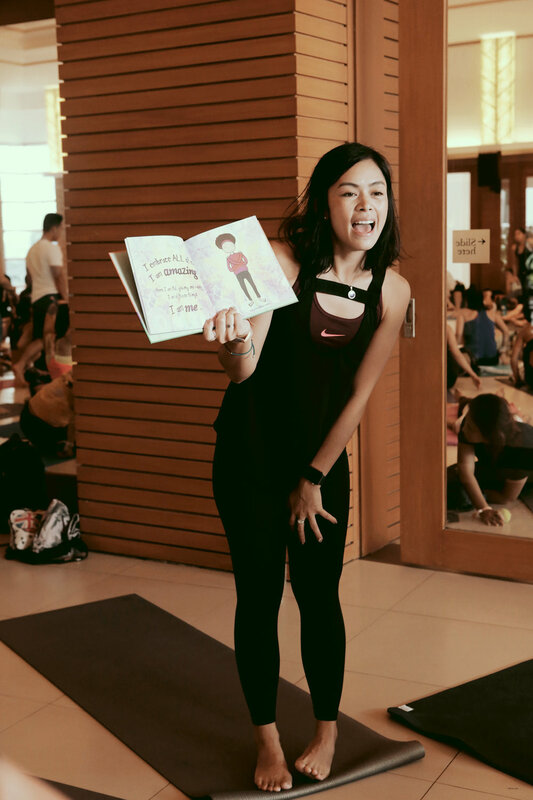 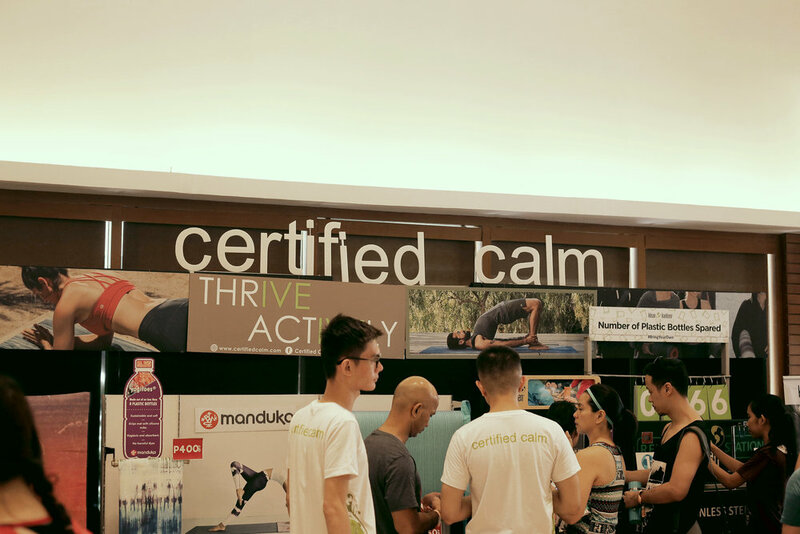 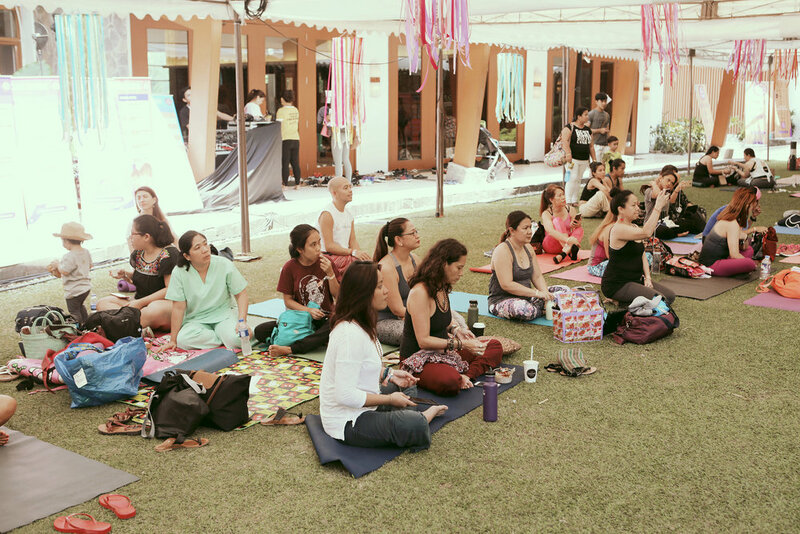 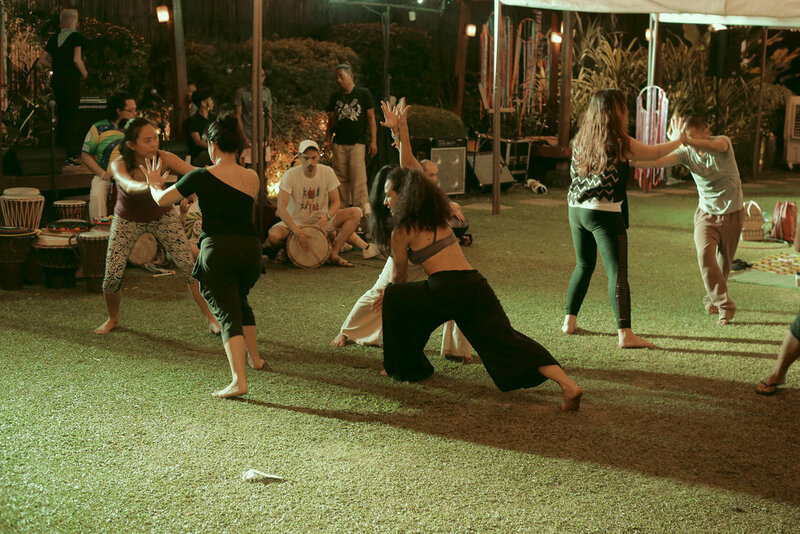 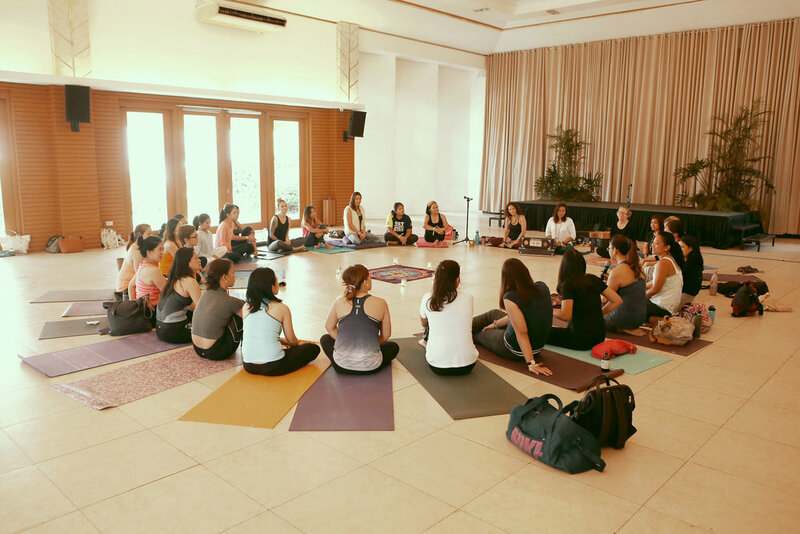 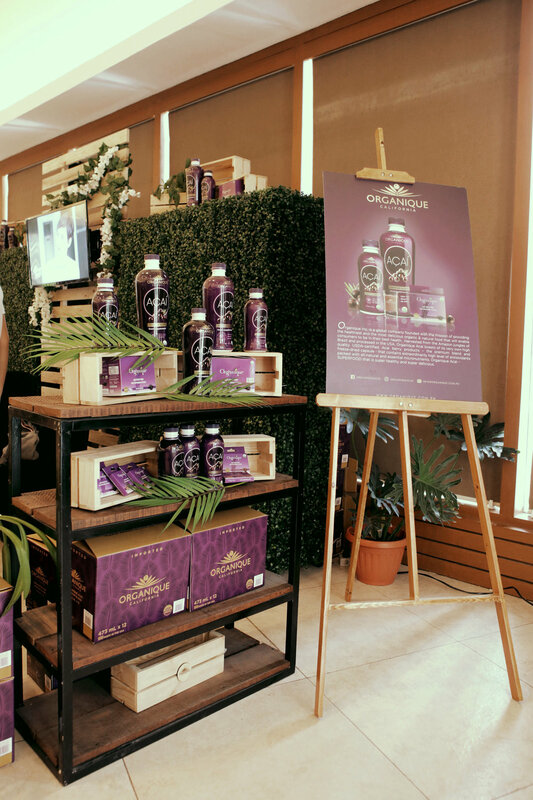 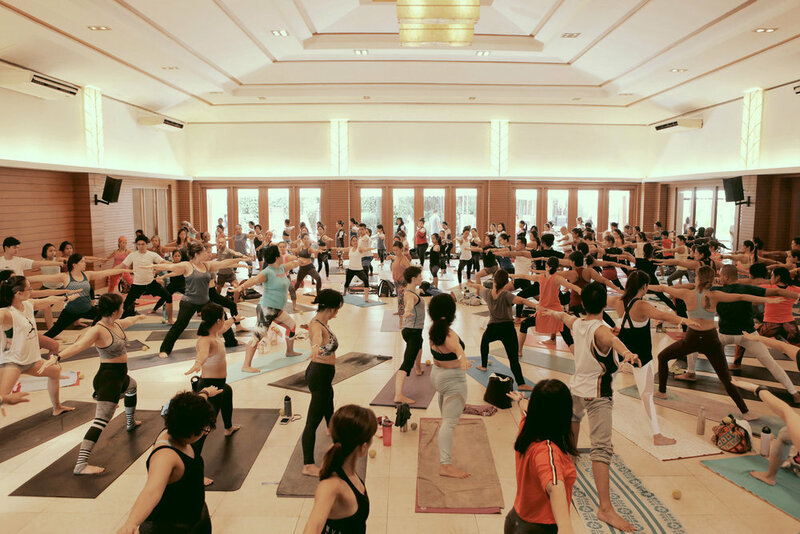 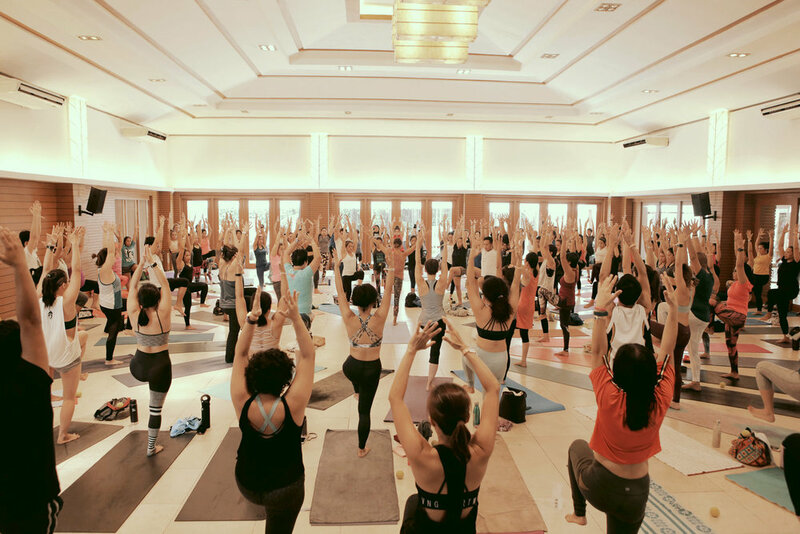 The Manila chapter has been an integral part of nurturing the yoga community in the Philippines, and the rest of Southeast Asia. 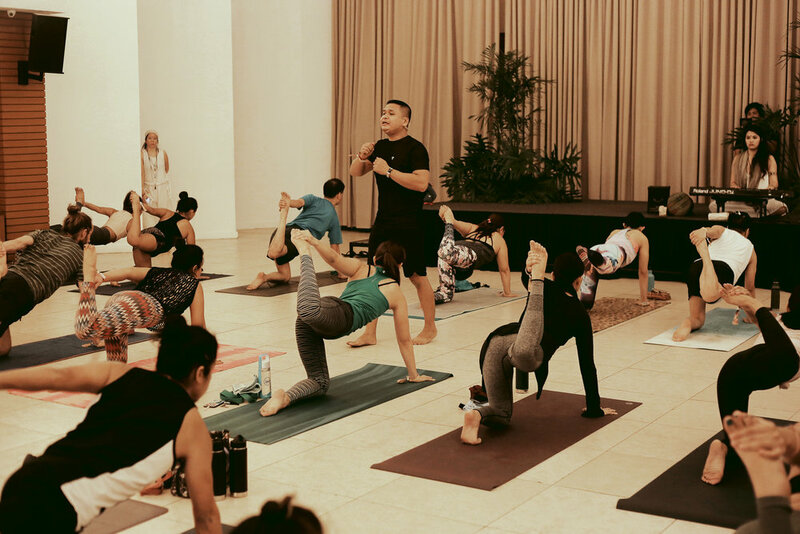 Taking inspiration from Mala beads, a sacred garland also known as 108 prayer beads, the Global Mala Project forms a symbolic mala around the earth.